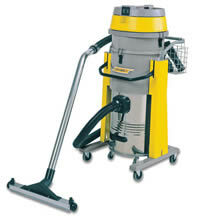 Wet/dry vacuum cleaner with 2 motors, equipped with antistatic kit. The filtering system is made of a polyester filter + cartridge filter. Removable wet/dry container. Accessory basket. 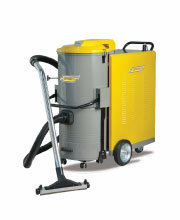 Wet/dry vacuum cleaner with 3 motors, equipped with antistatic kit. The filtering system is made of a polyester filter + cartridge filter. Removable wet/dry container. Accessory basket. 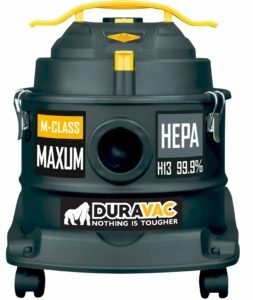 HEPA cartridge filter (optional). 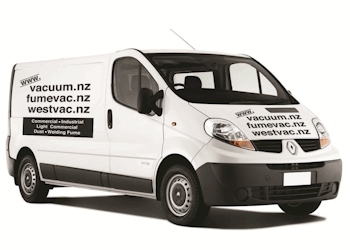 Vacuum cleaner with 3 motors. The filtering system is made of a polyester filter + cartridge filter. Accessory basket. HEPA cartridge filter (optional). Mechanical filter shaking system. Removable dry container. Three phase motor (? = 230 V – Y = 400 V). High efficiency filter. 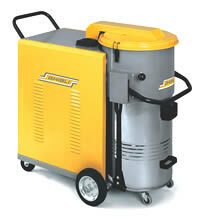 Standard mechanical filter shaking system. Removable container. Blower. Motor thermal protection. Turbine safety valve. 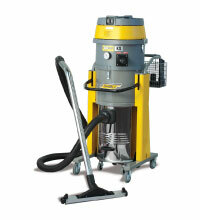 Large size industrial vacuum cleaner. Three phase motor (? = 230 V – Y = 400 V). High efficiency filter with large filtering surface. 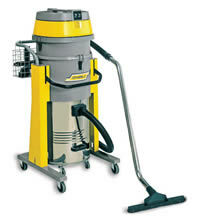 Standard mechanical filter shaking system. Removable container. Blower. Motor thermal protection. Turbine safety valve.